Tyre review data from 6 tyre reviews averaging 78% over 17,500 miles driven. Sorry, we don't currently have any questions and answers for the Cooper WM SA2. Why not submit a question to our tyre experts using the form below! Good all round tyre, but exceptional feature is the traction delivered in both dry and wet snow and hard packed snow/ice. Got me moving every day two winters ago when everything else stood still. I didn't get stuck once and would gladly reccomend them to anyone. Have you driven on the Cooper WM SA2 tyre? Please help millions of other drivers make an informed tyre choice and pick the correct tyres for their car by submitting your review of the WM SA2. 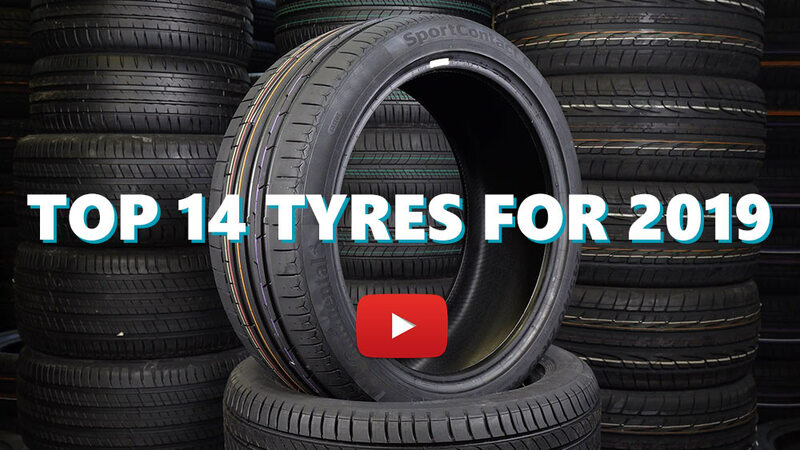 Great tyres for that price and better than some more expensive tyres from greater brands. Would buy it again! These tyres made light work of all the snow and ice last winter. Couldn't believe what a difference they made to winter driving. They were very quiet and hardly wore at all in 10000 miles, so I kept them on all year. I would recommend them to anyone, they are every bit as good as some of the premium brands. Fitted these to a 1.0 micra and they made light work of our north Scotland snow which was several inches deep at times. With these fitted it was as good as any soft roader, rav4 etc. Bit loud, but if you keep your speed down thats ok. Wouldn't have believed what a difference these tyres make and would recommend them to anyone wanting a bit more winter traction on a budget.